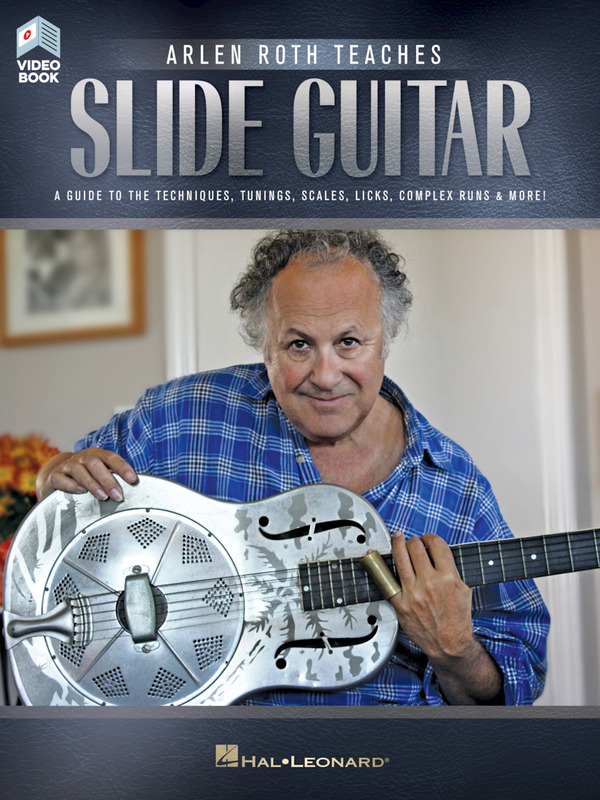 A master guitarist and pioneer of guitar education; Arlen Roth has been a part of the guitar scene for decades; touring and recording with artists such as Simon & Garfunkel; Bob Dylan; John Prine; Ry Cooder; Levon Helm; John Sebastian; and countless others. 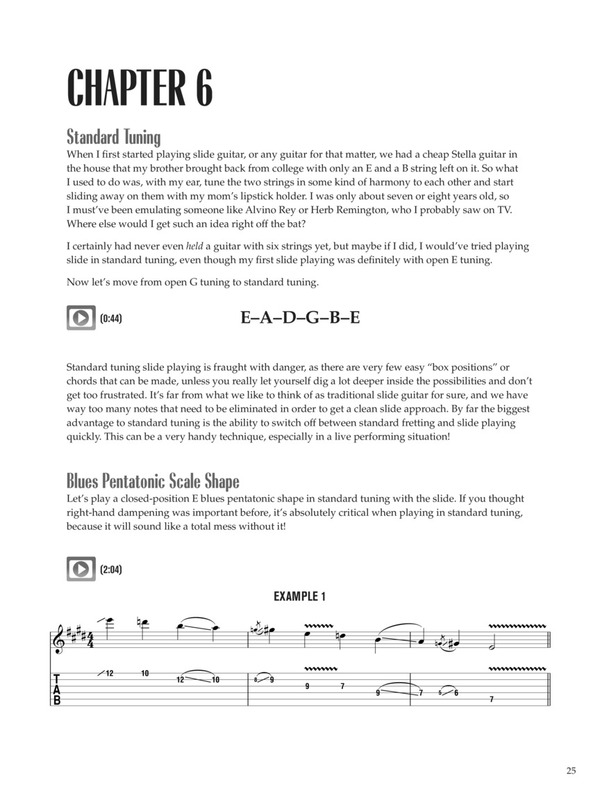 In this new video series; Arlen passes along his knowledge of authentic slide guitar styles; providing tips; licks; tunings and detailed breakdowns. 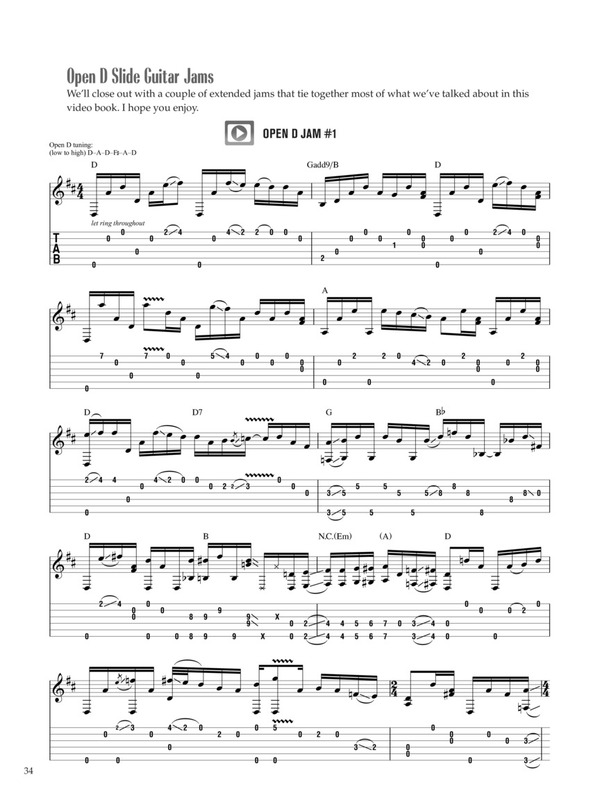 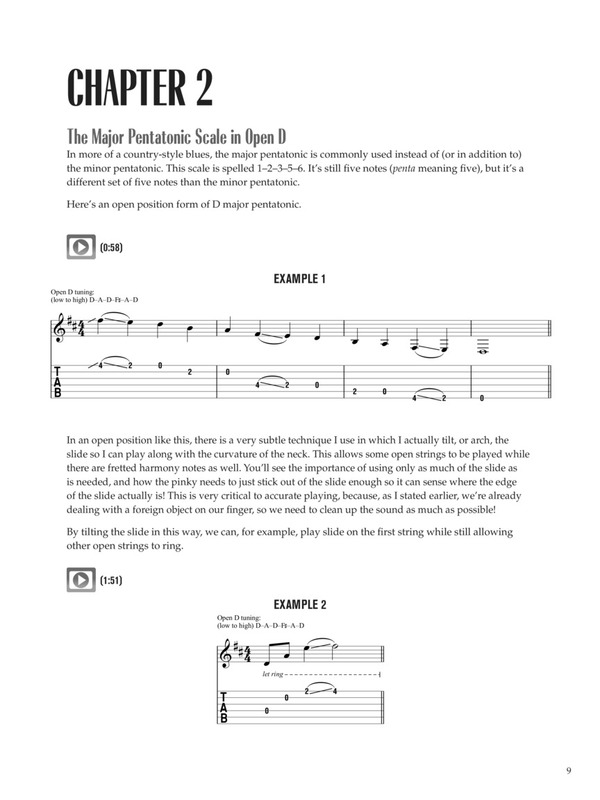 The accompanying book reinforces your learning experience with transcriptions of key examples from the videos; presented in standard notation and tablature. 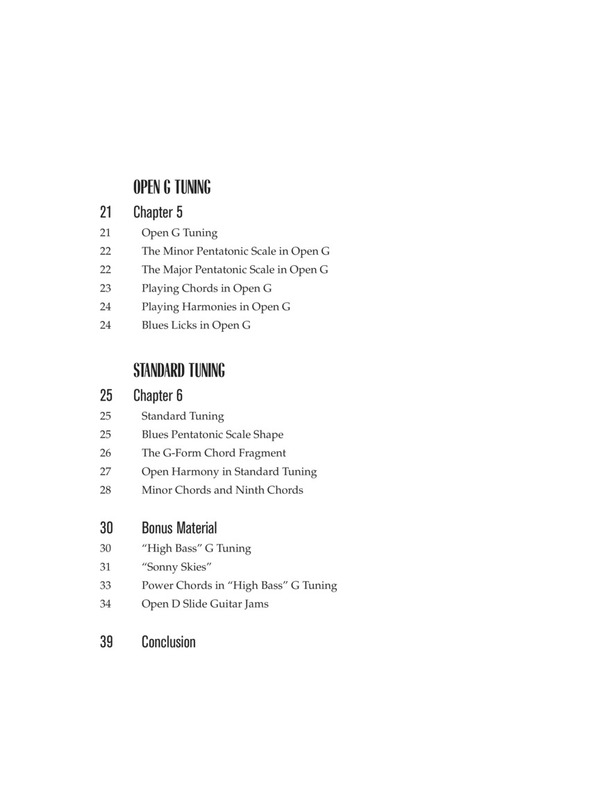 Includes over an hour of video lessons; accessed online for download or streaming; using the unique code in each book. 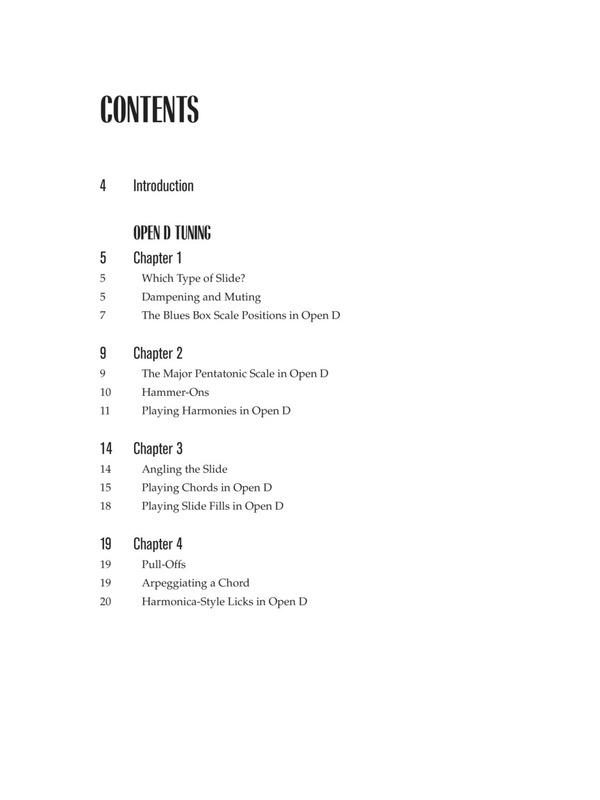 Topics covered include: basic slide technique • dampening and muting • hammer-ons and pull-offs • slide angling • open D tuning • open G tuning • high G tuning • standard tuning • chords and scales • and blues and folk styles. 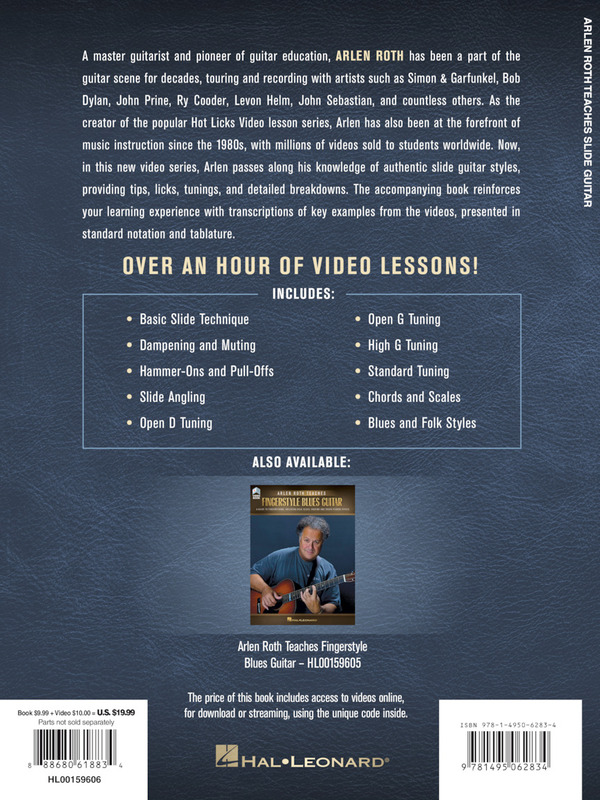 Includes over an hour of video lessons!